In order for us to continue to add technology, progress towards our STEM certification, and create an Outdoor Education Space, fundraising is an integral part of St. John School. The following events have been successful with the participation of our Home and School Association (HSA). With your continued participation and support, we can look forward to continuing in our rich tradition of academic excellence by providing the latest technology and resources available for your child's learning. St. John Catholic School is happy to announce the 2018 Fund Run to be held on May 3, 2018 for our students. Proceeds from this school fundraiser will benefit St. John Catholic School - a 501-C3 non-profit organization to support our tuition assistance program, fund technology updates, facility improvements and much, much more. Thanks to our wonderful supporters, prior Fund Run donations have allowed integration of iPads into the curriculum throughout the school as well as install Phase I of our playground for students in Pre-K & Kindergarten. St. John Catholic School offers a vibrant, faith-based academic environment for students in Preschool through Grade 8. We greatly appreciate your support of both of these exciting 5K events! 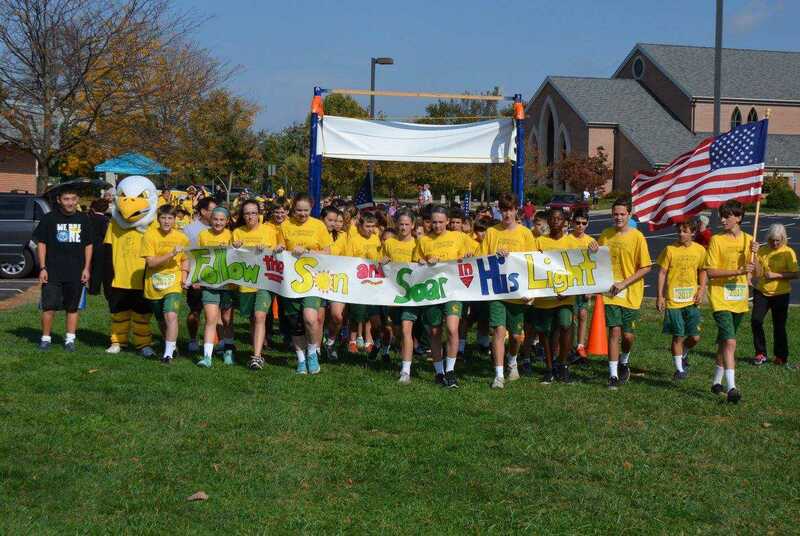 St. John School, located in the heart of Westminster, Maryland, is hosting its annual 5K Fund Run on our school campus. The 5K Fund Run is St. John School’s premier fundraising event and provides much needed resources in support of our mission to provide a rigorous academic education in a value based environment. We are asking for your help to make our Eagles soar. Please consider sponsoring our event. This year, 100% of your donation will go directly towards improving St. John School’s STEM initiatives and technology program through the purchase of Chromebooks for students and interactive whiteboards for the classrooms. Prior Fund Run donations have funded new classroom projectors, laptops for teachers, and our much used 3D printer. 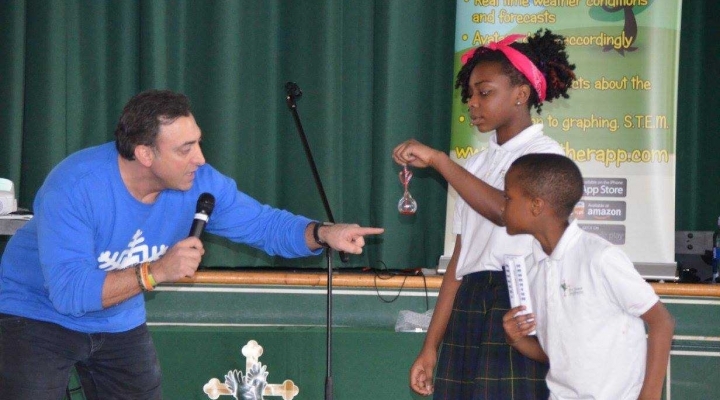 St. John School is offering two sponsorship levels. Gold Sponsorship is available for contributions of $1,000.00 or more. Silver Sponsorship is available for contributions between $500.00 and $1,000.00. Every donation counts, and your participation truly makes a difference! We continue to collect Box Tops for Education. Please trim the box tops neatly, count them (in groups of 50 if possible) and send them to school. Please be sure to write the number of box tops included in the baggie or envelope. Every time you shop with Amazon, Amazon donates a percentage to the non-profit of your choice, if you have registered. If you go to www.smile.amazon.com and choose "St. John School Westminster" you will help us earn just by shopping!! Thank you in advance, for thinking of us! !